The ultimate in airflow to noise ratio, effizio quiet fans are the only fans in the industry to be designed with silence and optimal airflow in mind. Smaller, domed motor hub, larger, more dramatic fan blade sweep area, no other fans on the market come even close in performance! 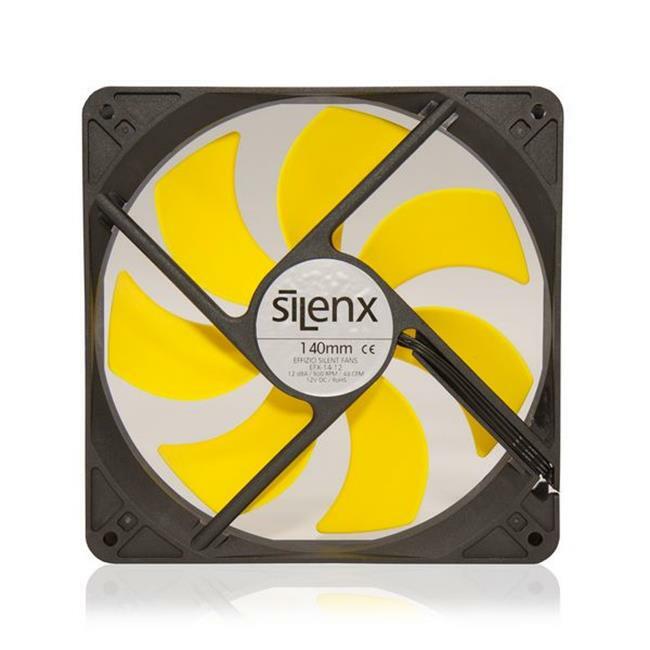 There might be fans that offer more airflow or lower noise levels, but when it comes to a balance between the two, these fans can't be beat, now with Japanese fluid dynamic bearings and reduced vibration.